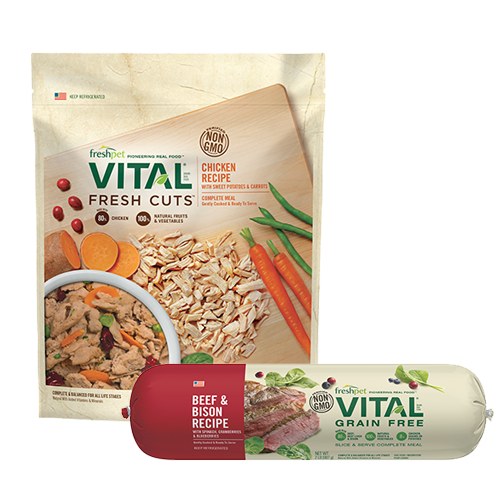 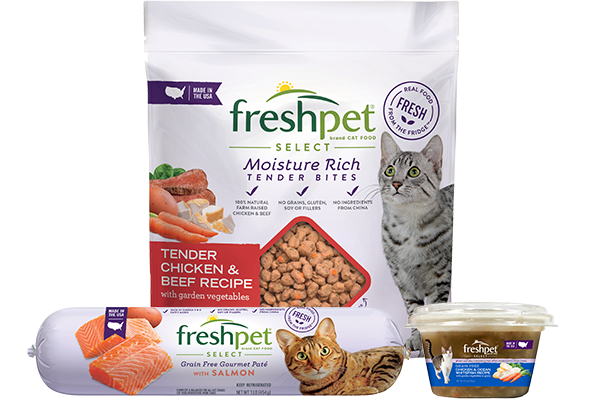 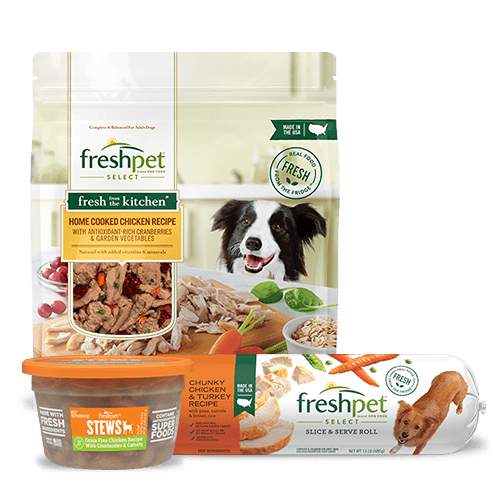 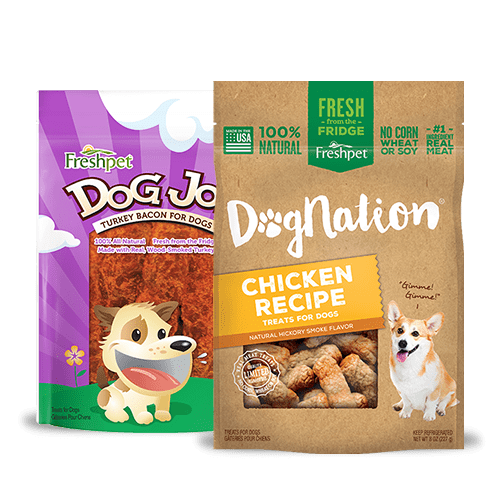 Budget Earth, a great website about fresh, natural foods, tried fresh food for their pets in this Freshpet Select review. 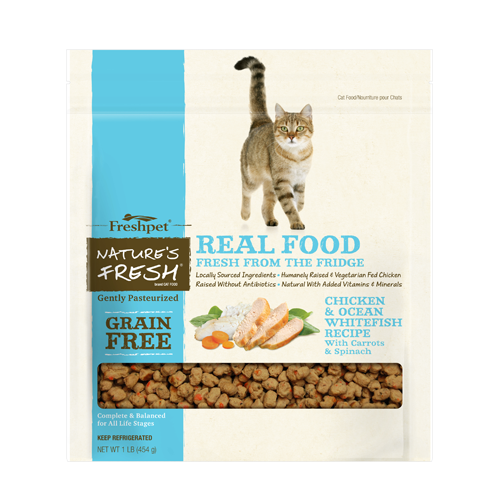 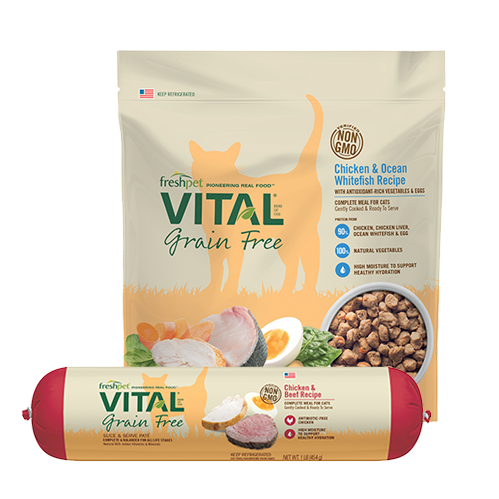 They gave our food an A+ and declared it the best pet food available. 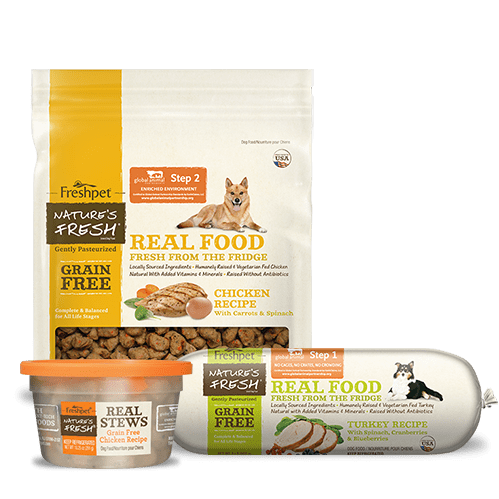 Check our this review to find out why.